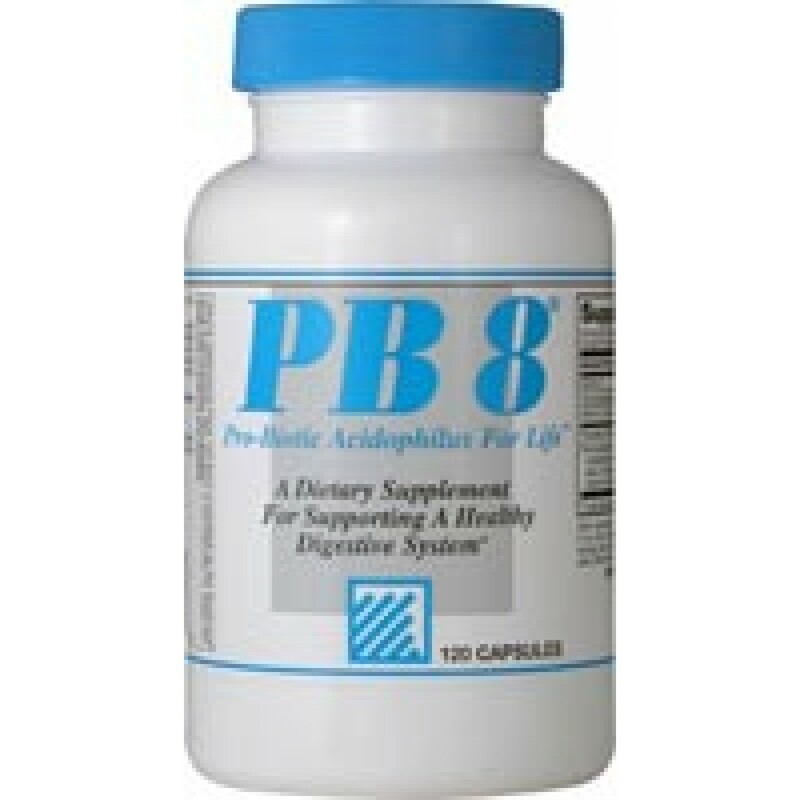 The microflora growth concentrate selected for PB8 is inulin, a natural carbohydrate from chicory root (Cichorium intybus). Inulin is found in a variety of fruits, vegetables, and grains. 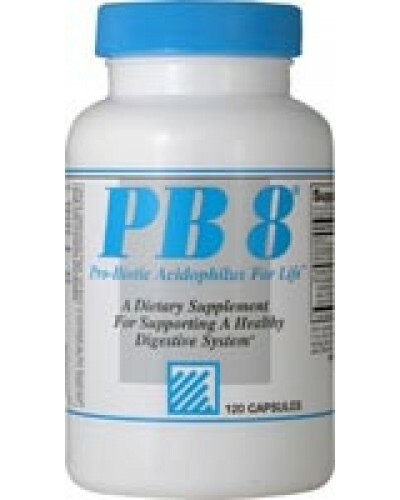 Inulin promotes the selective growth of beneficial bacteria in the intestine and is considered a "Prebiotic". As a dietary supplement for adults, two (2) capsules per day.